ThemeForest is the biggest marketplace for WordPress items with nearly 6000 themes and templates for sale. An important question is given How can you pick a best premium WordPress theme there while you have so much selection like that? Specially if you are a WordPress newbie, then the situation would be much more difficult and confusing. My article today will give you tricks and tips for choosing the best premium WordPress theme such as: Transport WordPress theme, Restaurant theme wordpress,… in ThemeForest because I definitely understand that a wrong selection will waste your money, time and energy. 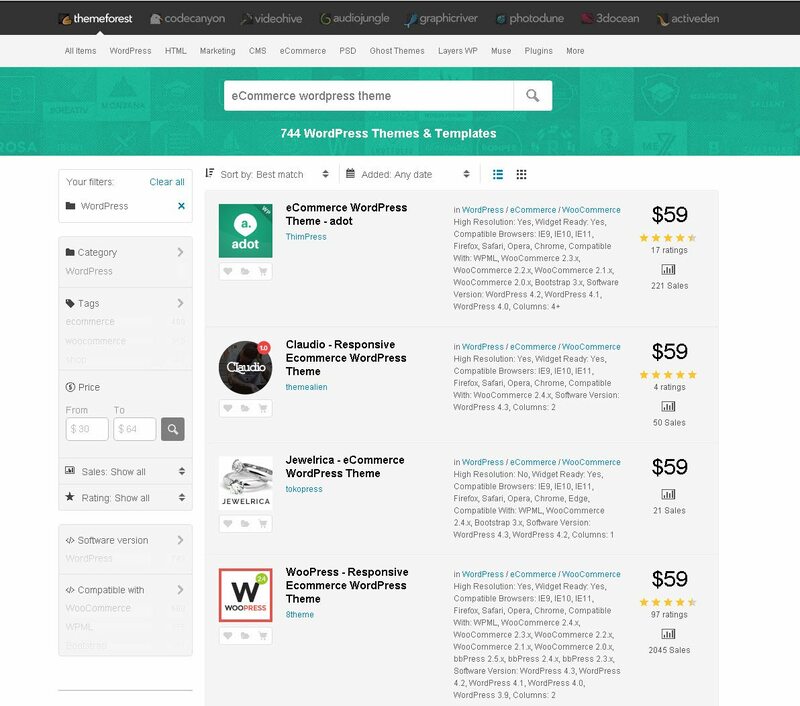 WordPress theme vendors often do researches before creating a new item to make sure that their products meet users’ demand with full rich features and can beat current trending WordPress themes in the marketplace. In order to not swim in an ocean, the initial thing is you had better to list out which features are you expecting to have in your best premium WordPress theme. This list varies upon your demand. For example, if you are a WordPress beginner, you might prefer an easy to use theme, no code knowledge required, a simple administration panel… which you can quickly get familiar to set up your site. If you are an experienced WordPress user or expert and you dare to get your hand dirty, the things would be different because you are looking for a best premium WordPress theme as the Restaurant WordPress Theme which offers you the ability to experience, to flexibly customize…You understand yourself best, just list them out and you know what is the most important thing. WordPress was initially developed for blogging platform and currently it is covering almost fields such as construction, shopping, hotel, restaurant, real estate, wedding, so on and so on. From the list done in the tip no. 1, you surely have in mind of your website and what field will you run. The issue now is much more simple because you can narrow down your selection by looking at your related fields. 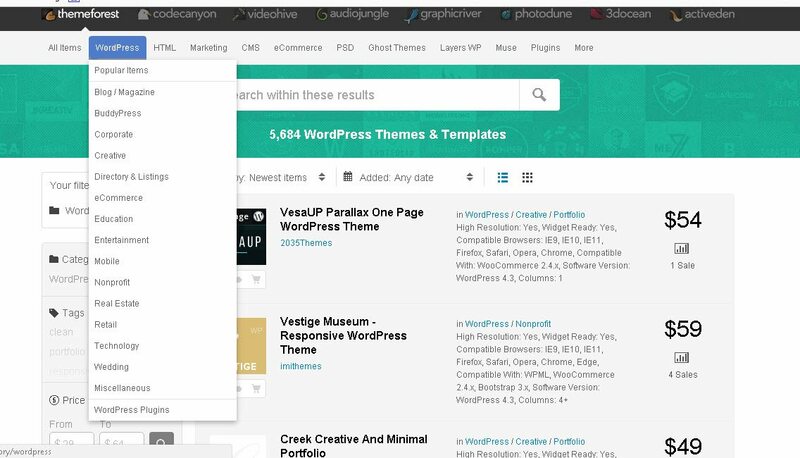 There are two ways for you to search in ThemeForest: the 1st way is clicking on WordPress as the screenshot above, a drop-down menu will show you categories of WordPress items. 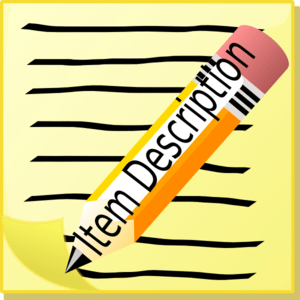 The second way is you can use the search bar in the top, just insert a keyword of your related fields and then a list of themes will be displayed with general information such as: vendor, price, sale amount, average rating, features. This trick and tip is very important to choose a best premium WordPress theme. You can go to portfolio part in ThemeForest to see products of vendor to have better overview. Visiting the homepage of this vendor is also needed to see what are they doing. There is a fact that: well-known vendors often create good WordPress themes. Over than that, ThemeForest has an intelligent system which allows clients to give rating and comments. From here, you can go through comments to see what clients are talking about this theme and how do they rate? 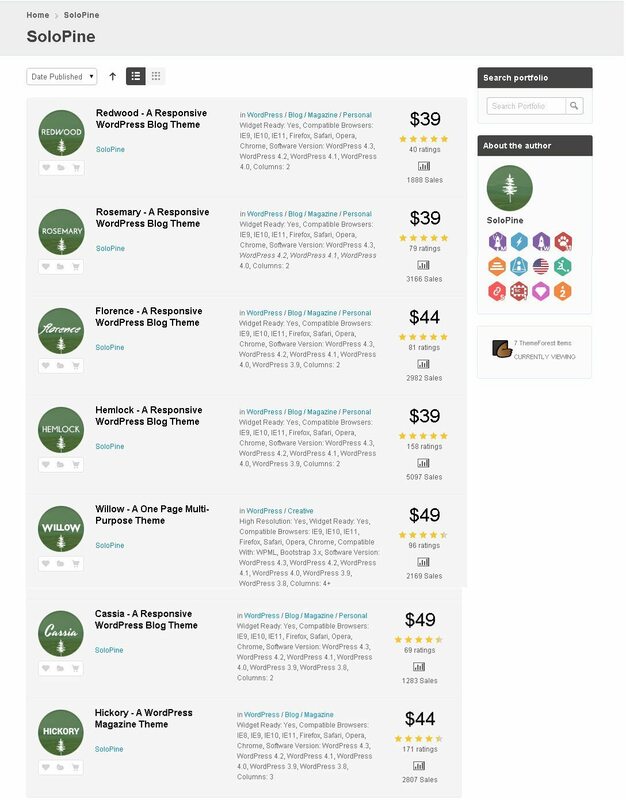 Obviously, good average rating and review are clear proof of a best premium WordPress theme. By clicking Live Preview link, you will be lead to the demo of theme. From here, you can see how it look and feel, functionality, design. You also should check carefully if images of the demo are included in the package or you might have to pay an extra amount to own them because some vendors just put them as decoration in the demo and later on you feel to be fooled after importing demo data. Furthermore, all premium WordPress themes are described in ThemeForest to introduce functionality, features…It is really important for you to read through it to make sure this is a perfect fit to you. A best premium WordPress theme should have a well-prepared documentation which guide you in details how to install, customize and give solutions in case of bugs for users. Read through the documentation to see the quality. 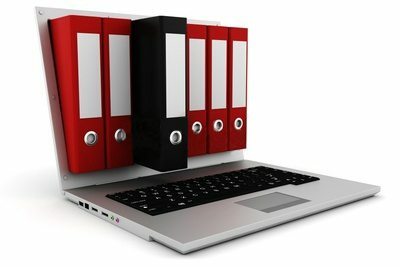 However, some vendors only disclose the documentation to purchased orders due to confidential reason or quality issue. After following the above tricks and tips, if you still have any doubt or inquiry, you can submit pre-sale questions or give comments to the vendor. It is an easy way for you to understand better a theme. 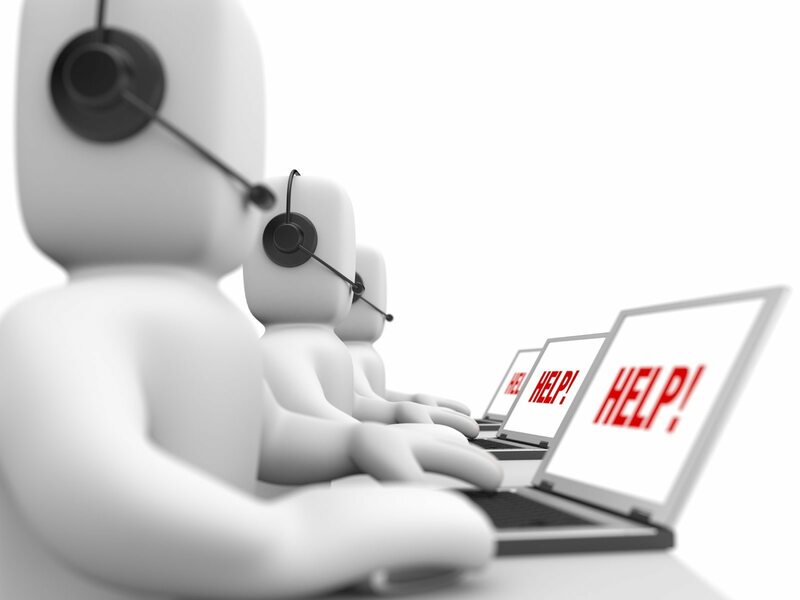 You also can evaluate the customer support quality through the way they are responding to you. 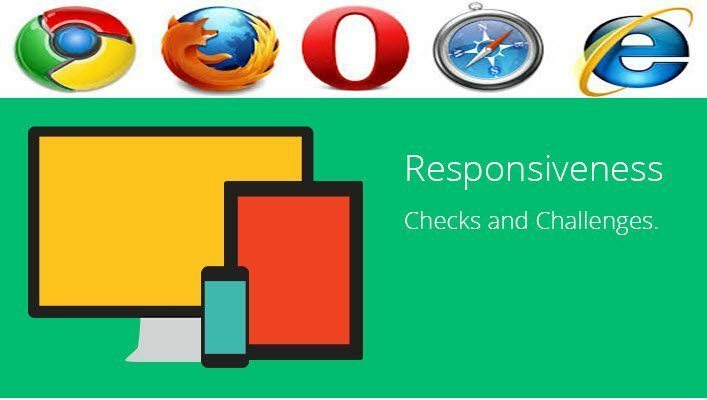 All vendors confirm that their WP themes are compatible and fully responsive with all browsers and devices but they can not test all before releasing. You had better to check from big monitors to small devices and popular browsers to make sure of a best premium WordPress theme. Apart from code quality and design, the customer support and updates are also important criteria to make one item to be the best WordPress theme premium. Therefore, check how will they support customers and will they offer a life-time updates or not? Although a premium theme might be not expensive, you should check well before purchasing. Above mentioned are tricks and tips for you to choose the best premium WordPress theme. It will take you not too much time but in return, you have a right choice.